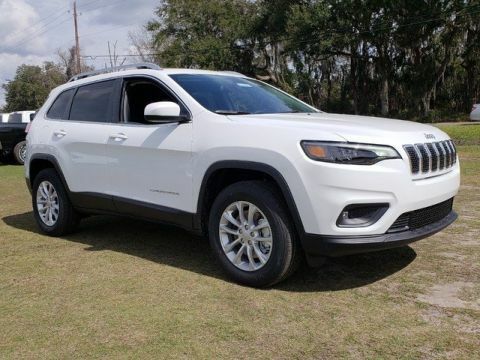 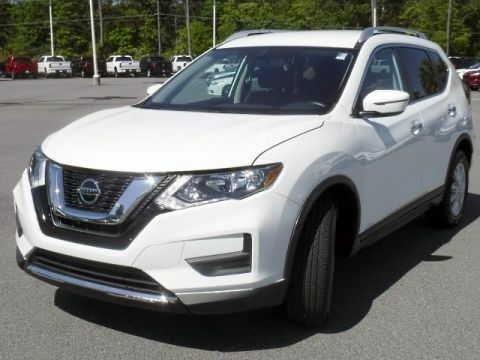 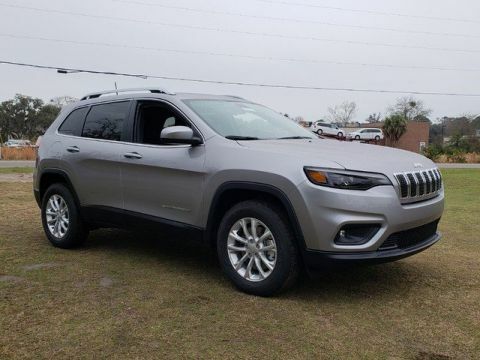 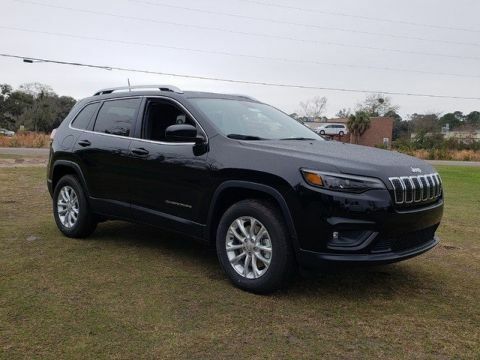 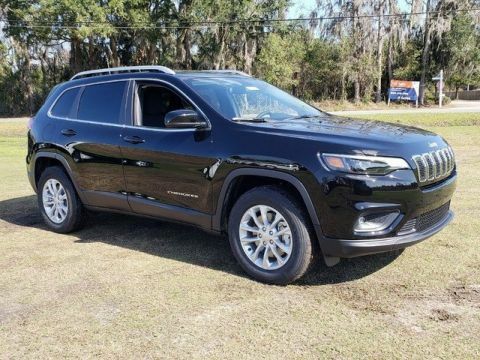 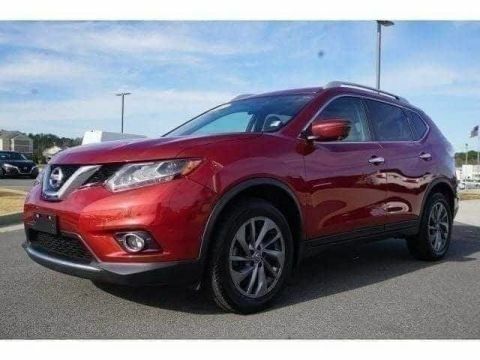 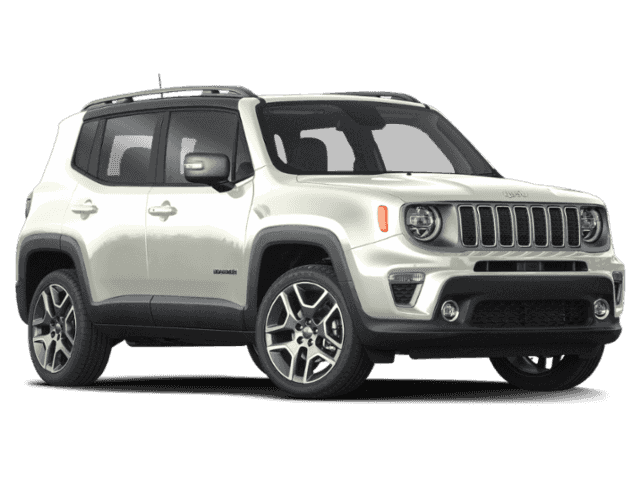 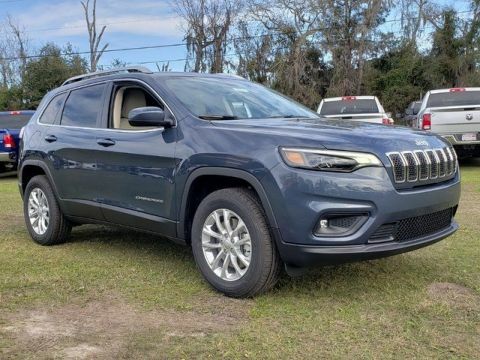 When you are in need of a vehicle that can handle tough terrain and inclement weather with ease, not just any car will do. 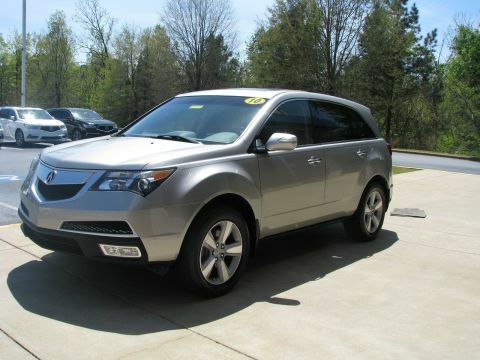 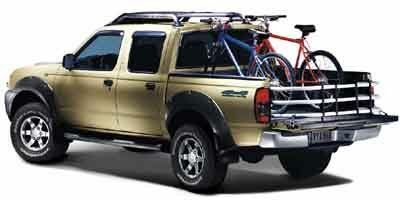 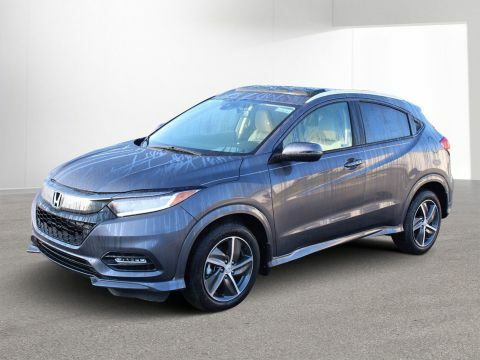 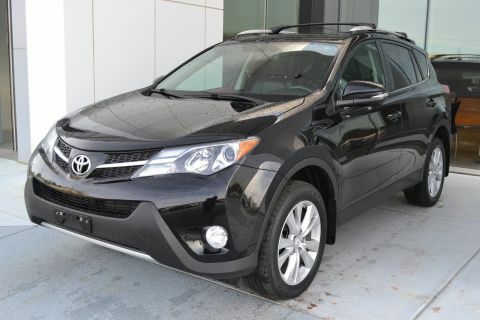 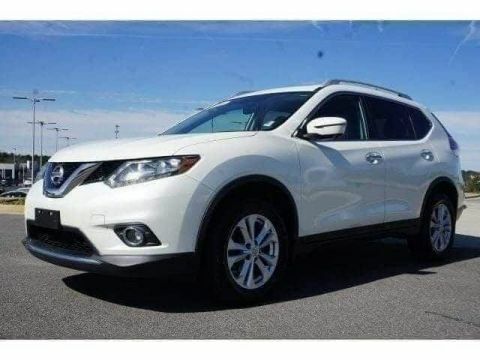 You will want to opt for an automobile with all-wheel drive. 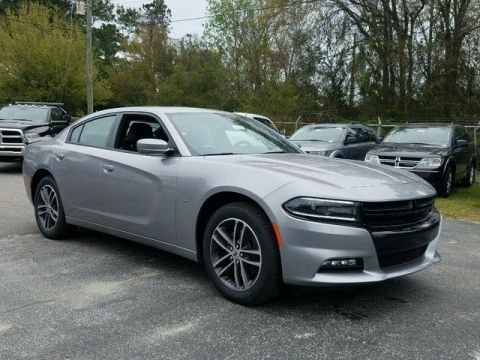 Fortunately, at Butler Auto Group, we offer a wide selection of affordable all-wheel drive cars for sale throughout Georgia and South Carolina. 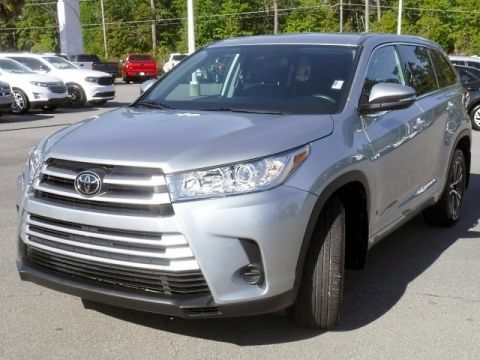 What are the advantages of all-wheel drive? 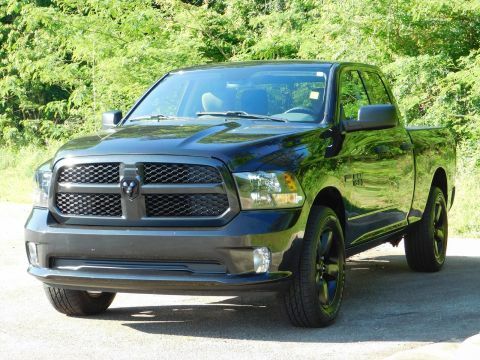 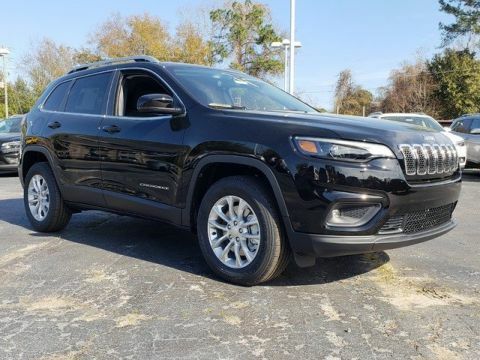 Read on to find out and peruse our inventory below. 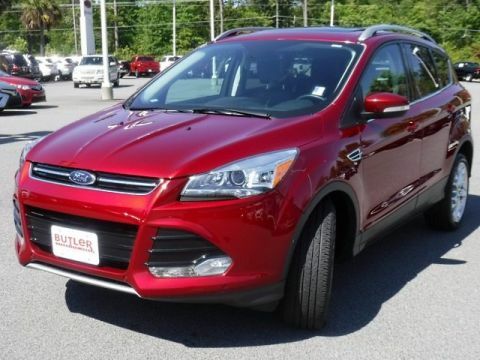 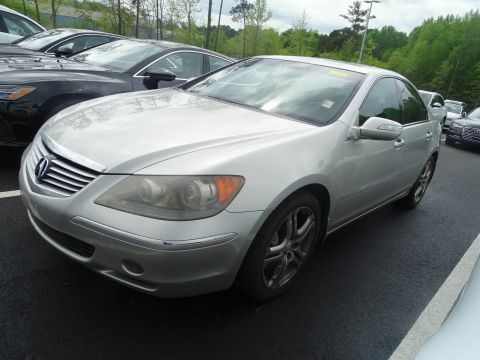 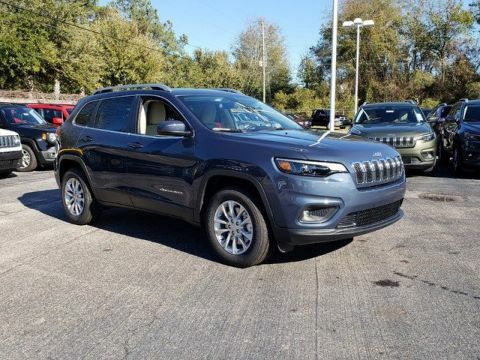 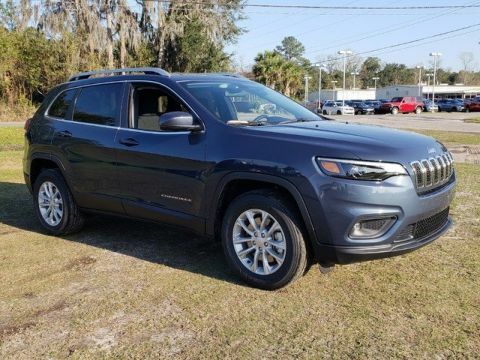 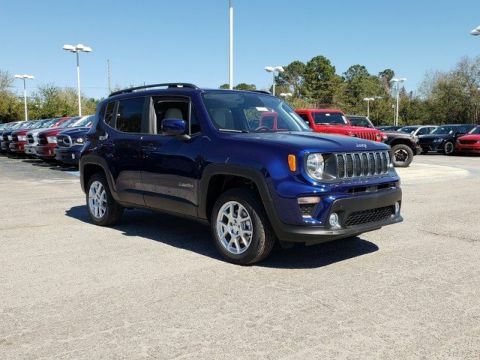 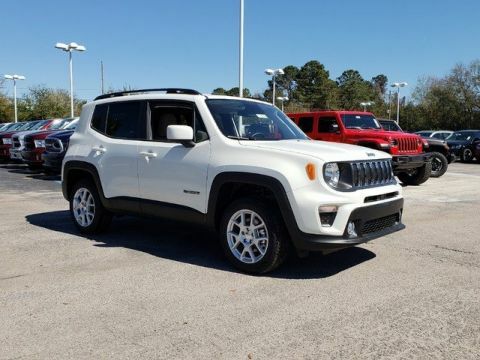 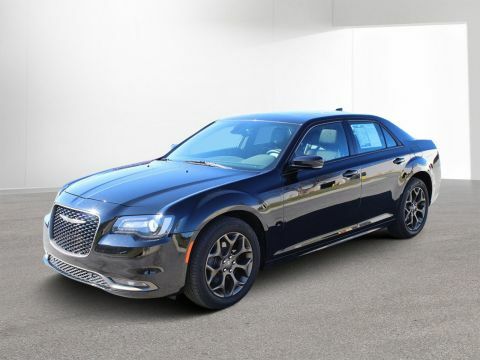 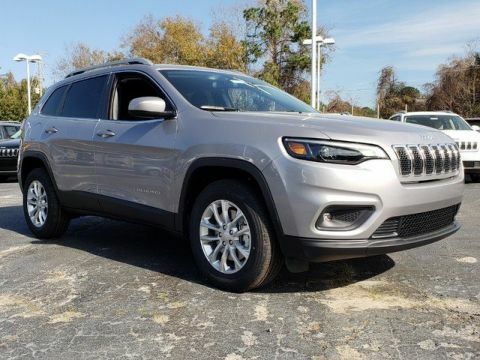 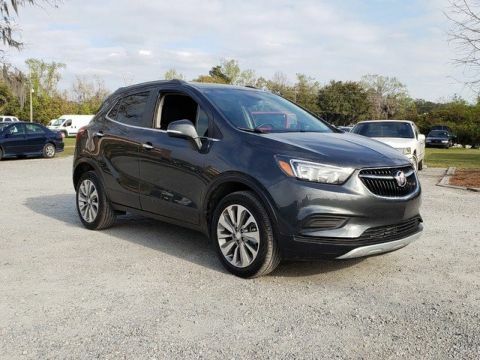 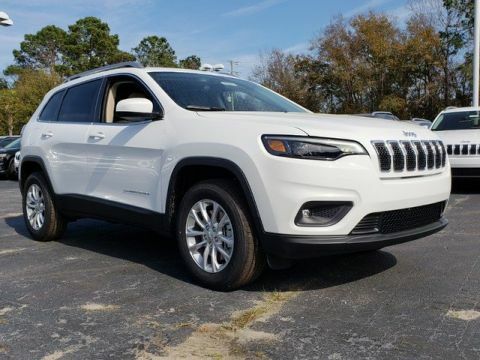 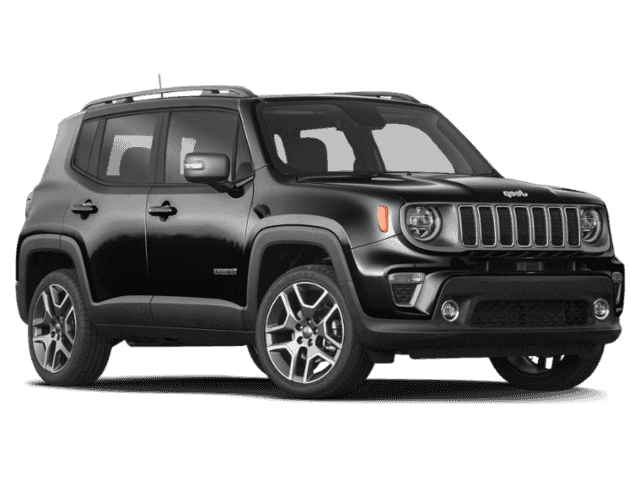 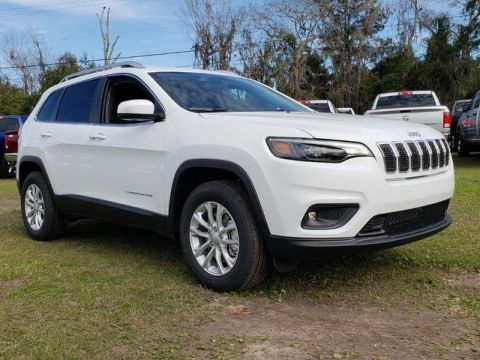 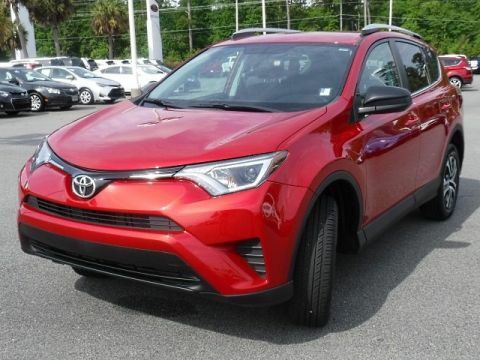 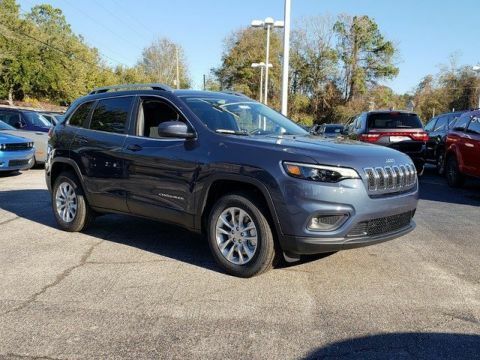 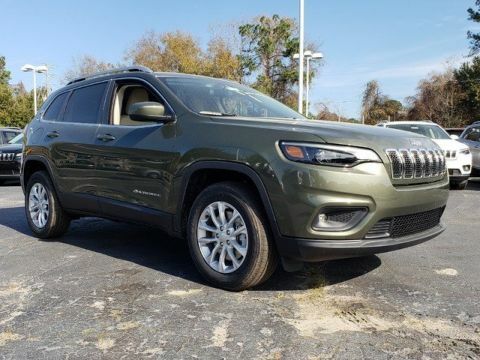 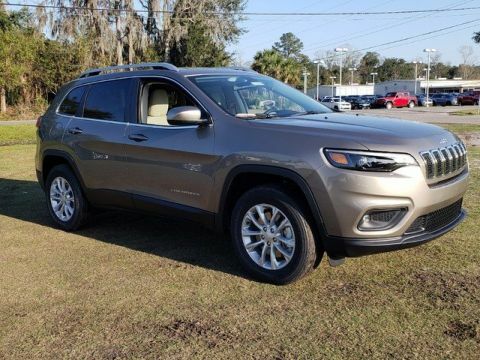 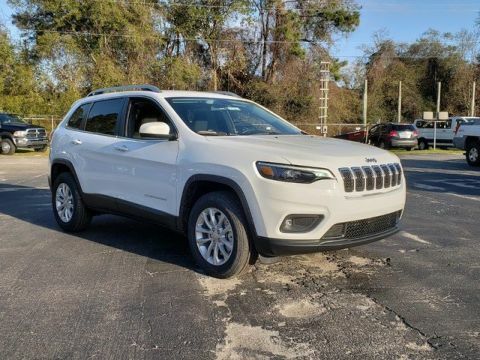 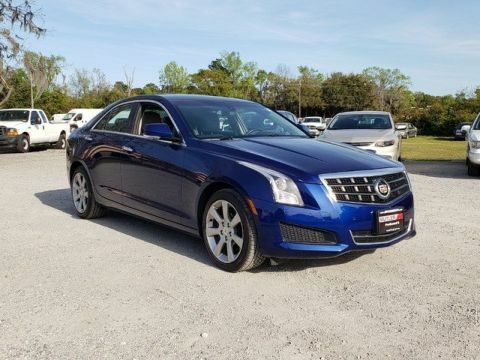 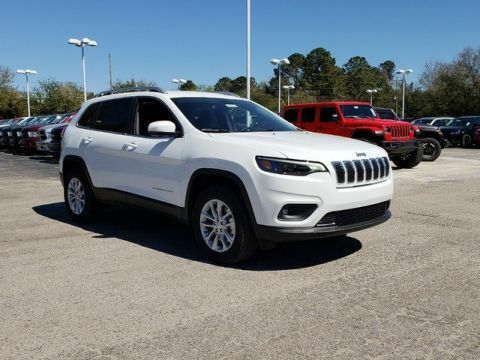 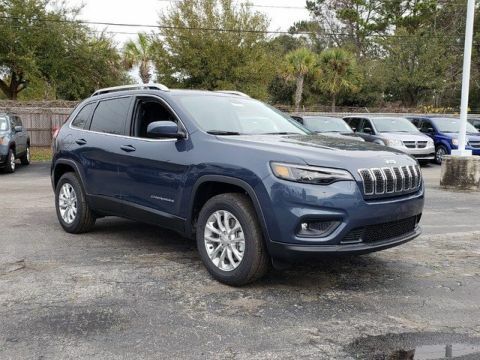 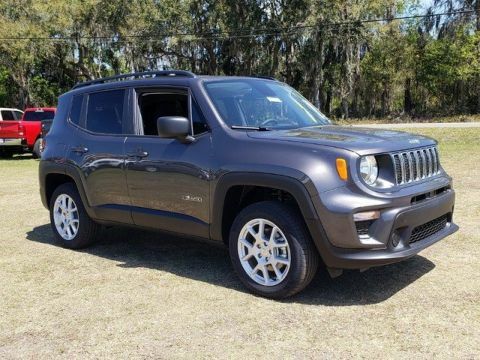 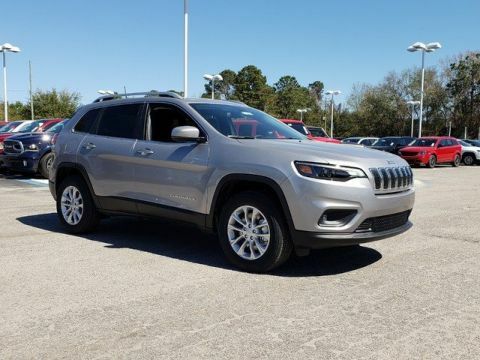 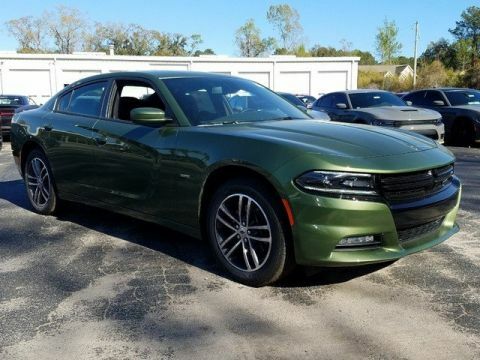 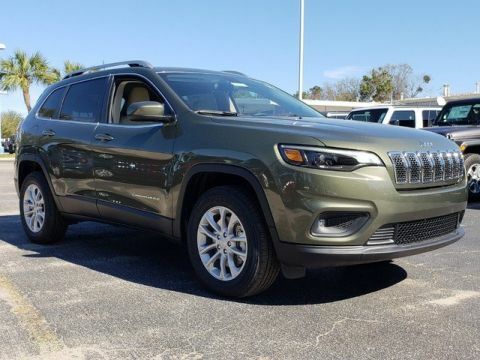 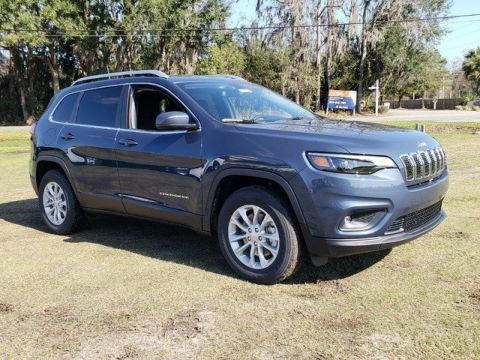 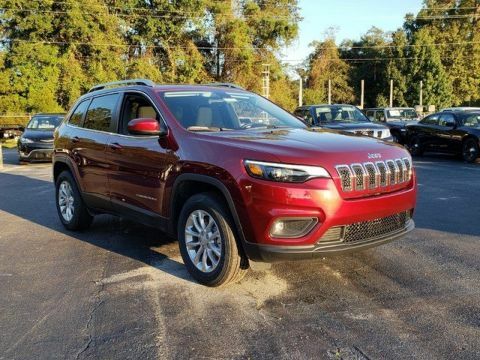 When searching for affordable all-wheel drive cars for sale in Georgia and South Carolina, look no further than Butler Auto Group. 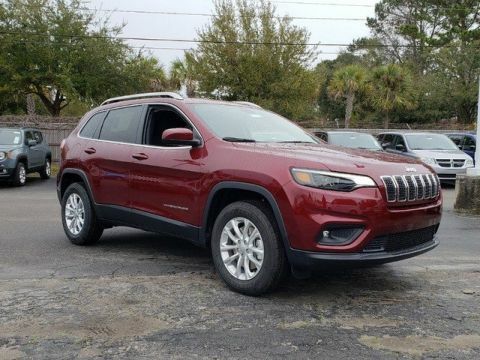 Contact our nearest location for more information or apply for financing in advance.